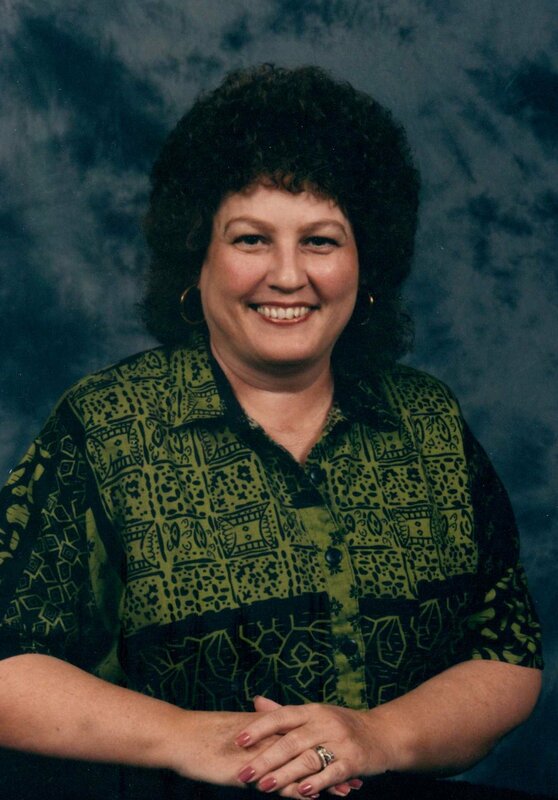 LOU CASEY, 71, was born July 21, 1945 in Coffeeville, MS and passed away October 12, 2016 at her home. She is survived by her husband of 51 years, Bob Casey; one son, Billy Casey and his wife, Alonnah; one daughter, Bobbie Dinolfo and her husband, Donnie; mother, Lillian Harrison; two sisters, Glenda Harrison and Sissie Flynn; all of Hernando; two grandchildren, Amber and Dallas; and one great grandchild, Cooper. She was preceded in death by her son, Bo Casey; father, Leroy Harrison; and one brother, Billy Harrison. Visitation will be Friday, October 14th from 10:30 a.m. until the service begins at 12-noon at Twin Oaks Funeral Home in Southaven, MS. Burial will follow in Pine Grove Baptist Church Cemetery near Grenada, MS.